Every pet owner knows this: Our animals are cherished members of our families. As such, they deserve the best in all things. At Boulevard Bark, we know you expect nothing less than top-quality pet care services, delivered by reliable professionals, for your beloved animal companions. If you’re in Bellingham, Washington and, like us, believe your pets have a right to outstanding care, treatment, and enhanced pet-sitting services–at honest, fair prices–we invite you to join our family here at Boulevard Bark. 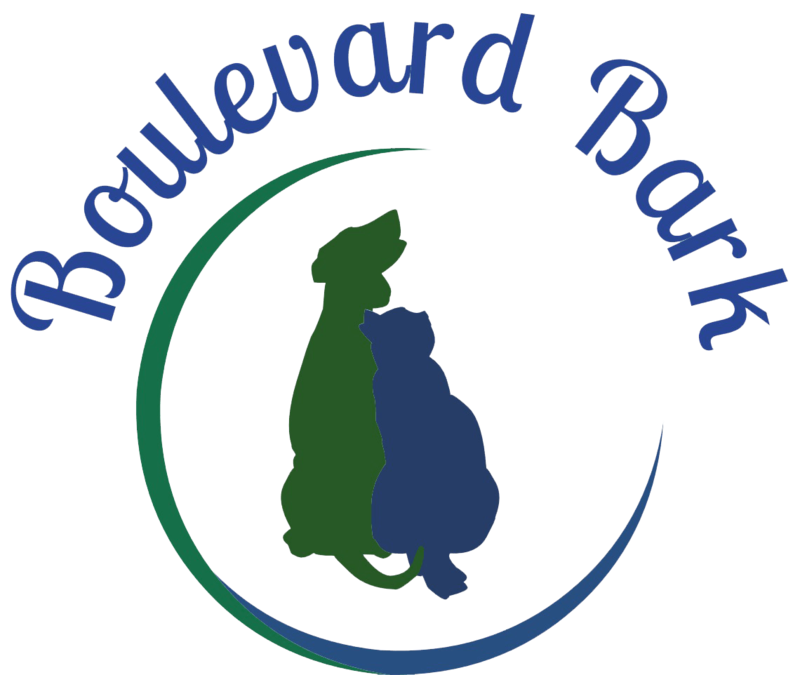 Boulevard Bark: Specialized In-Home Pet Care, LLC, is a locally owned and operated, professional pet service provider. We are firmly committed to providing your pets with excellent services, including in-home animal nursing, pet sitting, dog walking, and related services in a timely, professional, cost-effective manner. 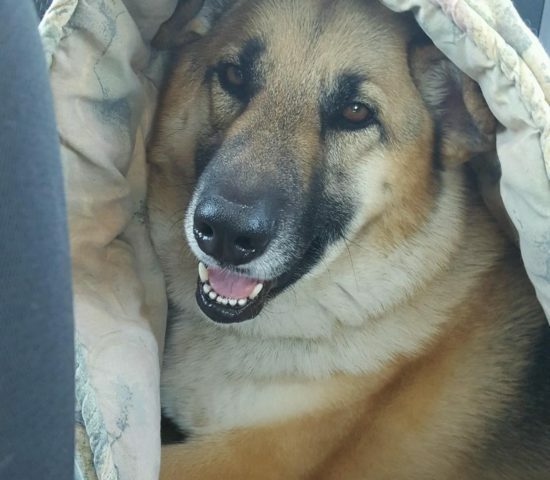 Our mission is to protect every animal’s right to love, compassion, safety, exercise, enrichment, and medical care in the familiar comfort of their own homes, while providing their owners with peace of mind while they are away. -The right to forgiveness for their mistakes. They depend on us to teach them–and to understand that they aren’t perfect. As the only professional pet sitting company in Whatcom County that employs a Licensed Veterinary Technician, we take pride in the comprehensive set of top-notch services we offer. Pet owners come to us for so much more than quality, professional pet-sitting and dog-walking services. Our mobile veterinary technician can provide a number of animal nursing services right in your home, saving your pets the anxiety of a visit to a busy clinic. Nursing services can be added to your pet-sitting visits, or provided separately. We specialize in meeting the needs of frail and geriatric dogs, cats and other animals. We come to love the animals in our care as if they were our own. We remember each pet’s name and unique personality. We understand your need for peace of mind in the struggle to keep up with a busy life, while ensuring that your four-legged companions are safe and comfortable in loving, competent hands. So if you’re in Bellingham WA, or other neighboring areas and are in search of truly reliable pet sitting, mobile animal nursing, or other related services, there’s no need to look anywhere else. We’ve got all your needs perfectly covered – here at Boulevard Bark Specialized In Home Pet Care!